You may remember a few weeks ago that we were thrilled to announce that a project by Clifton Interiors had been shortlisted for an NLA Don’t Move Improve award. We were very proud to be recognised among the best London interior designers for a prestigious New London Architecture award, and thought we would take you along with us to the awards event to share in the excitement. After all, everyone loves a party. 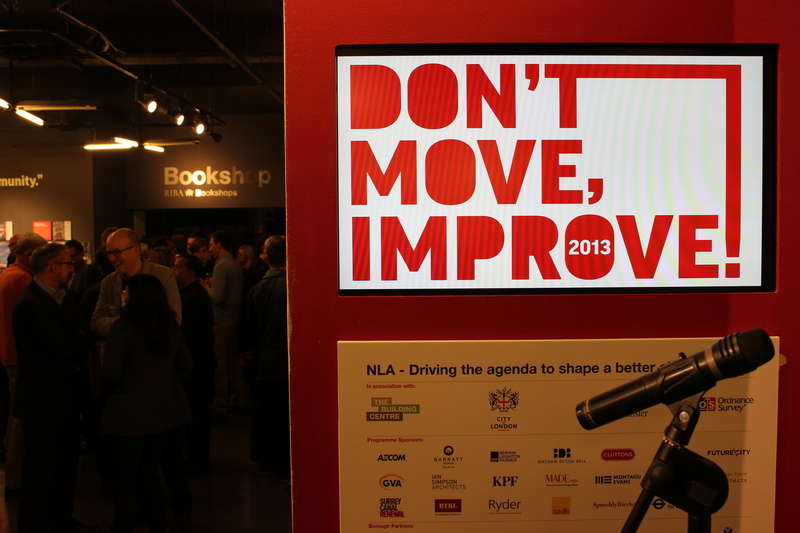 New London Architecture’s Don’t Move, Improve! 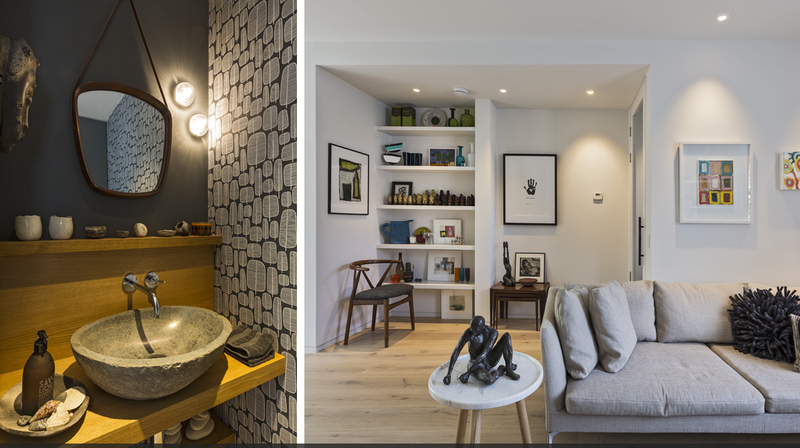 Awards, now in their fourth year, aim to discover the best and most innovative home extensions, home interior design and small office conversions completed in London in the last three years. 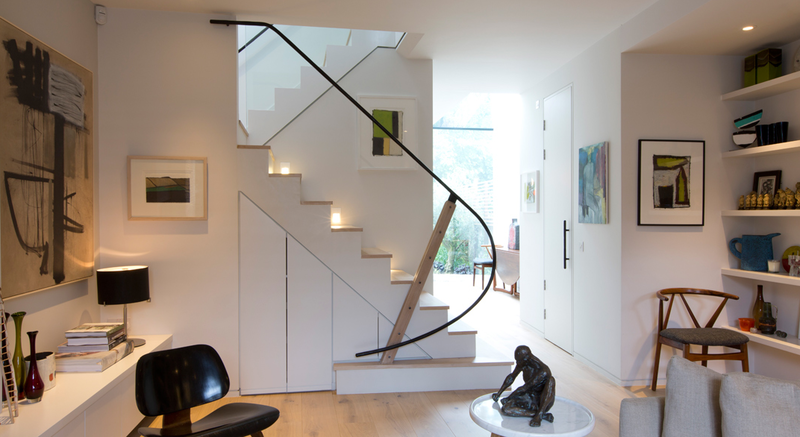 Clifton’s entry (above), Reinventing the Railway Cottage, transformed an old, tired and dilapidated two-up two-down period terrace and extended it into a contemporary, light-filled living space. 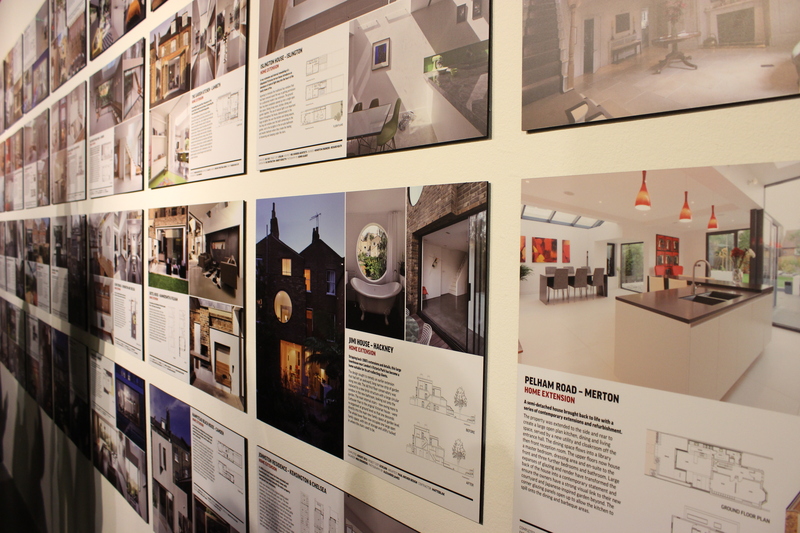 Although we didn’t manage to scoop an award in the hotly contested best home extension category, it was wonderful to see the huge number of talented interior designers London has to offer. 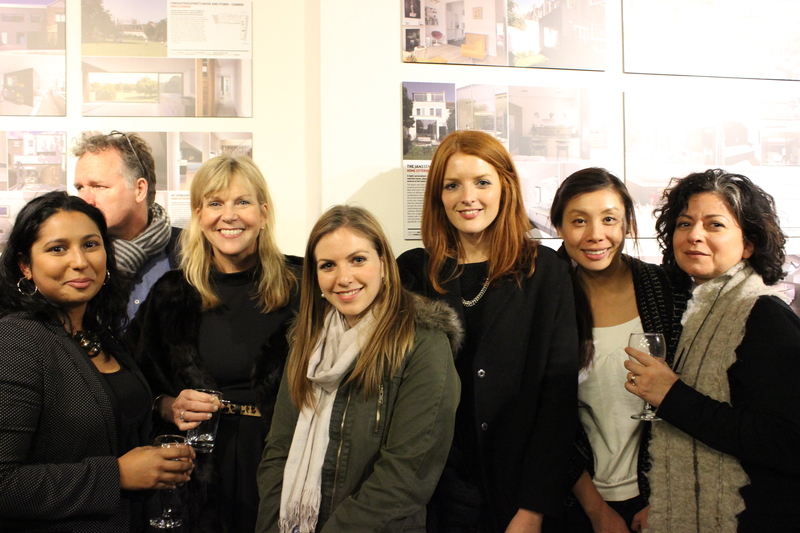 From small office conversions to drastic reinventions of London living spaces, the competition was fierce, and it was great to mingle and catch up with friends against the backdrop of some of the most creative new interior design London has produced. Despite coming away without a trophy a great time was had by all, and we’re already crossing our fingers for next years competition!